Hi guys, I came back to this game after several years of not playin this. I'm glad so many people still plays, Regards! Welcome back.  There are still a few active servers and pubs daily. Any doubts or questions, feel free to ask. Part of the remaining community is also on Discord.